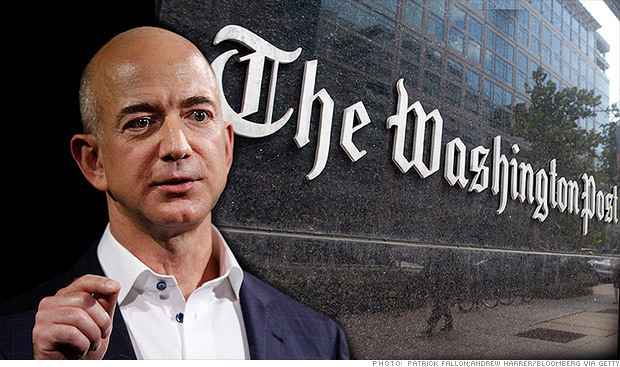 In a Huffington Post op-ed Friday, Washington Post travel writer Frederick Kunkle accused the paper’s owner, Jeff Bezos, of putting his charity efforts ahead of his employees. Kunkle is co-chair of the Washington-Baltimore News Guild’s bargaining unit at the Post, so it should be no surprise he would be among those most likely to be concerned about employee pay and working conditions. In June, Kunkle noted that Bezos issued a tweet to gather ideas on what his philanthropic strategy should be. Kunkle says Bezos has a darker side when it comes to his employees. Kunkle said while he is grateful Bezos bankrolled the revival of the Post, Bezos is guilty of slashing benefits and trying to make it easier to fire employees regardless of performance or years of service — reminding the billionaire owner who helped create his wealth. But that doesn’t mean Bezos should just pour money into the Post without regard to sound business principles. 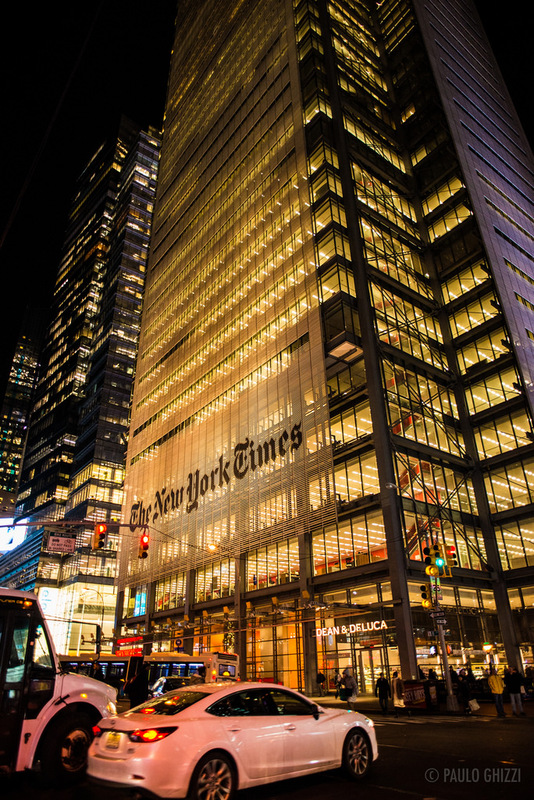 The Post, like every other newspaper in the country, has seen advertising drop precipitously in the last decade as the Internet took hold and readers abandon the printed page in favor of digital publications.